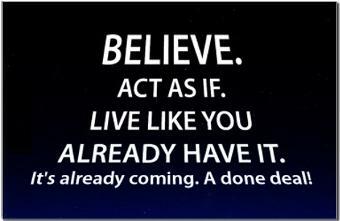 In the past few years, I’ve been utilizing “Law of Attraction” and intention . . . Some amazing things have happened for me this month, this year and just this week . . . beside me, on my cork board, I have a photograph of one of my favorite actors in the world: British actor, Alan Rickman. Also, I’m was trying to enter a contest to win a trip around the world in 80 days. Here is my video. Unfortunately, the upload on the site isn’t working for my video. I will find a way to submit it, though! What do you think? Well, in the past years, I had put out the wish to meet him in person, and see him live on stage. 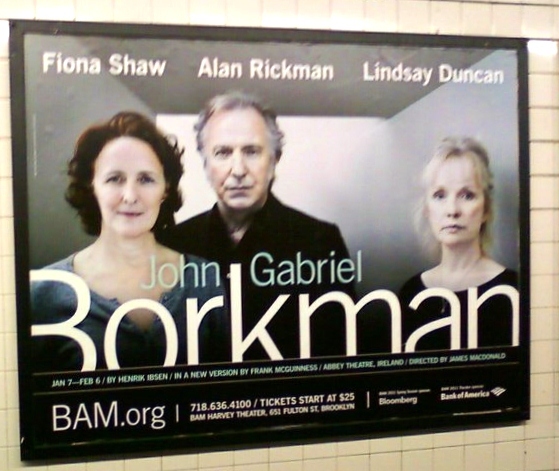 Nevertheless, a few days ago, maybe a week — I saw a poster of Alan Rickman on the subway, right? I took a picture of it (the poster), I liked it so much! He excites me. I didn’t realize that the poster was an advertisement for a stage play, I thought it was a film. It is a play, live on stage, at BAM (Brooklyn)! Someone made me aware of that two days ago . 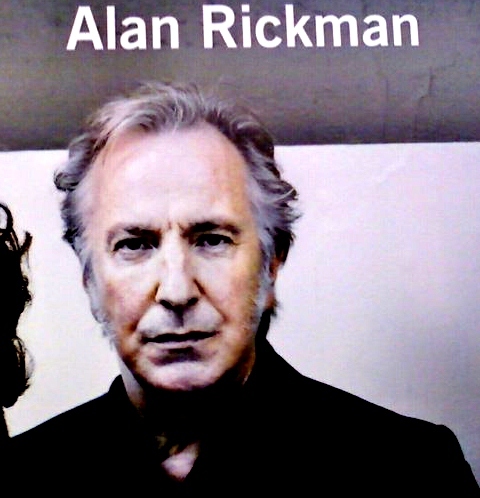 . . Alan Rickman is in NY, live on stage! I have my ticket and will manifest this dream this coming week. Hopefully, both of them, by meeting Mr. Rickman at the stage door. From my typing to God’s ears! I’m working on writing and publishing my book . . . I read the first two chapters, today, of my book Nonfiction Book Proposals Anybody Can Write. Today, I was checking my email . 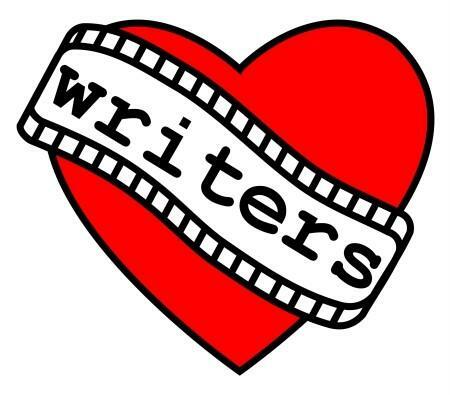 . . and I see the subject line: WIN A BOOK CONTRACT! Divine timing . 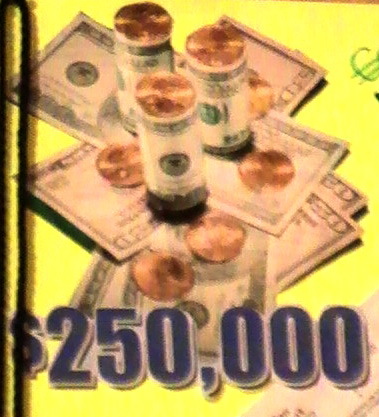 . . exactly as I was thinking about it and I manifested a contest. Wow! What’s more, it is with Conari Press. 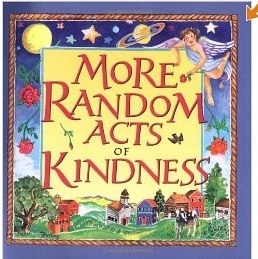 Back in 1992, I read a book called Random Acts of Kindness, the publisher: Conari Press! It gets better. 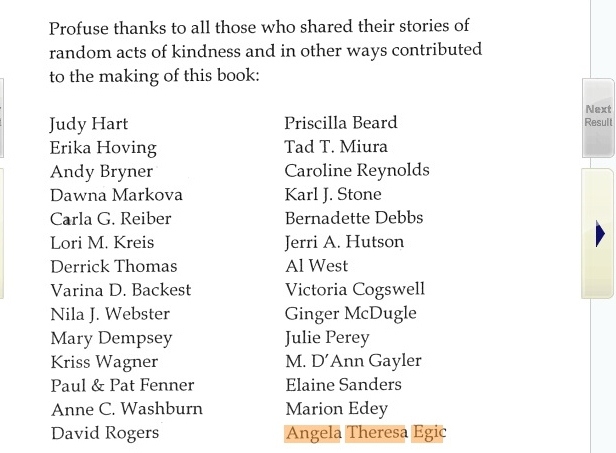 In the book, on the back page of the just published book, they asked for submissions of stories of kindness. I’ve won writing awards growing up, so I wrote two stories of kindness to them and send them off. I forgot about them. A few months later, or a year later, 1993 . . . I receive a package in the mail with two books in it. The books are More Random Acts of Kindness. It came with a letter. When I read: “Dear Ms. Egic (my legal name), Thank you for your submission . . . ” I immediately thought it was a rejection letter. Conari Press was the first book who published my work in a national book! And now, I get an email from them about winning a book contract . . . divine creation as I am about to write my book. Also, working on my entry to win a trip around the world for 80 Days from Cathay Airlines. Although, having trouble uploading the video to them. Oh, this may prove embarrassing as it gives you my current weight. But, I need to be held responsible to get back to health! Now, this story really begins much earlier. In fact, it is sort of full circle, or nearly full circle. My history and story with musicals; in this case, RENT (the musical), and the cast of the original Broadway musical. Years ago, when RENT was a workshop and there was a casting call . . . in the late 80s. I recall reading and/or hearing about the audition here in New York. 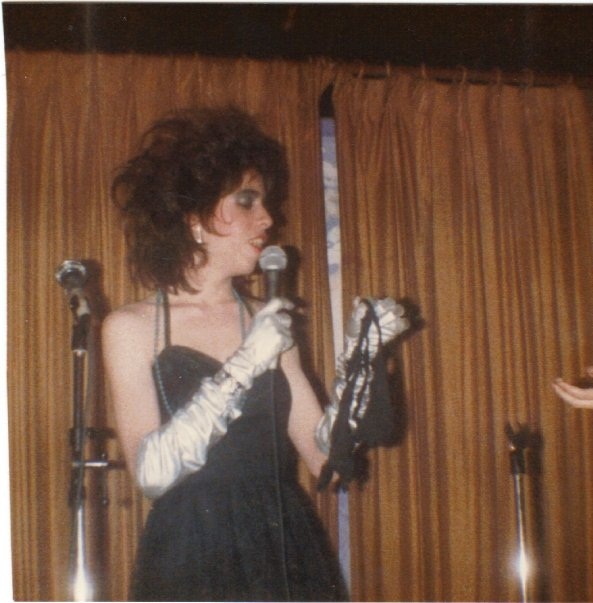 At that time, I was a skinny (anorexic thin, actually), aspiring stage star. I graduated from the American Academy of Dramatic Arts. Regularly performing as ‘Frank N. Furter’ with my Rocky Horror Picture Show shadowcast in Brooklyn; attending auditions I would find in the Backstage newspaper. I’m sure I blew off the auditions for RENT. Only thing I remember from the time(s) was thinking, “A musical about paying rent? 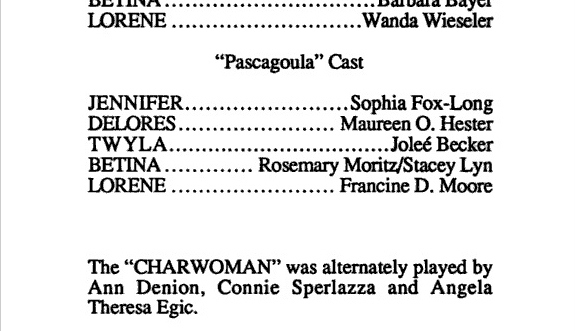 Clever!” And having read the breakdown, perhaps, at that time, I would’ve only fit the role of Maureen. I know, in those days, even though I was in my early to mid 20s, I was still being cast as 16 to 19-year-olds [I looked really young]. It made me a good age for ‘Mimi’ . . . certainly I was skinny enough, but, I am as white as the driven snow. The only thing about me that is even remotely hispanic would be brown eyes! God knows, as a teen and into my early 20s, I dreamt of wearing “Max Factor’s TV #4” make-up to help me be a candidate to play ‘Maria’ in WEST SIDE STORY! Strangely, I remember someone, who was a lot like the real-life version of ‘Angel’, a good friend–at the time. 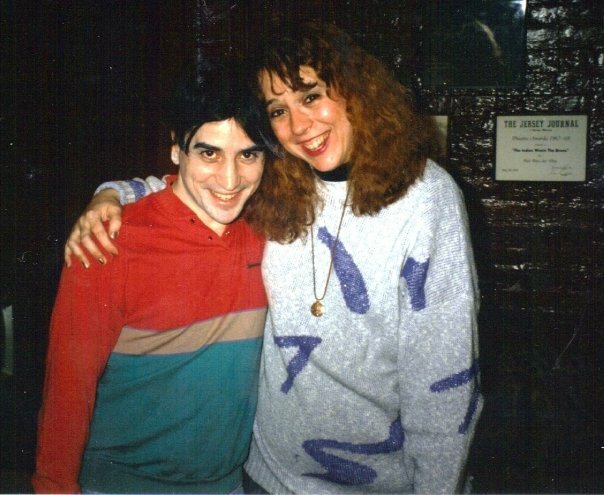 Miss Andrew knows his stuff, as far as theatre goes … thus, it must’ve been very early on in the developing of RENT: Andrew wouldn’t expect red-headed/white me to play a hispanic girl, even then, when I was skinny enough to play a drug addict with AIDS. To complete the circle . . . to this day: I swear that Jonathan Larson, previous to writing RENT, must’ve been hanging out with all of us at “8th Street Playhouse’ and ROCKY HORROR PICTURE SHOW in the 80s. It would be years and years before I actually saw RENT; still, I feel like I knew every character in one way or another. They were me and my buddies at RHPS, etc. We lost many, early on, to AIDS, too; others still living today with it on inhibitors, etc., etc. I dated quite a few guys who were either, filmmakers ala’ ‘Mark’ and many musicians, ‘Roger’. And like ‘Maureen’, I experimented a bit. Not quite to the point the character did — as I never had a full-fledged affair with a woman. A couple of make-out sessions above the waist was as far as my lesbian experiences went, in my early 20s. Otherwise, to this day, I generally date 1) gay men, 2) commitment-phobic men or 3) possessive men. If I date at all. It’s been awhile! Another story for another time! 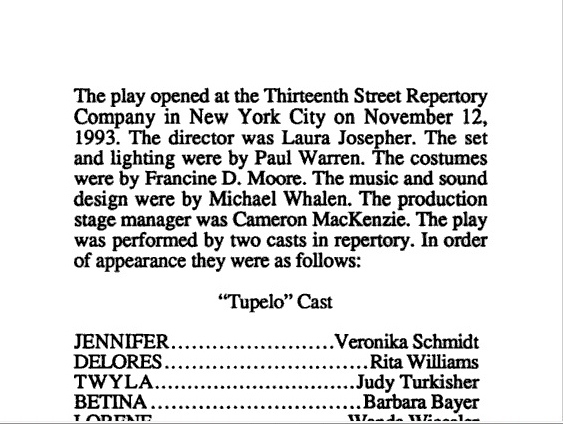 I digress … In 1993-1997, years later, I was highly involved with Manhattan’s 13th Street Repertory Theatre. 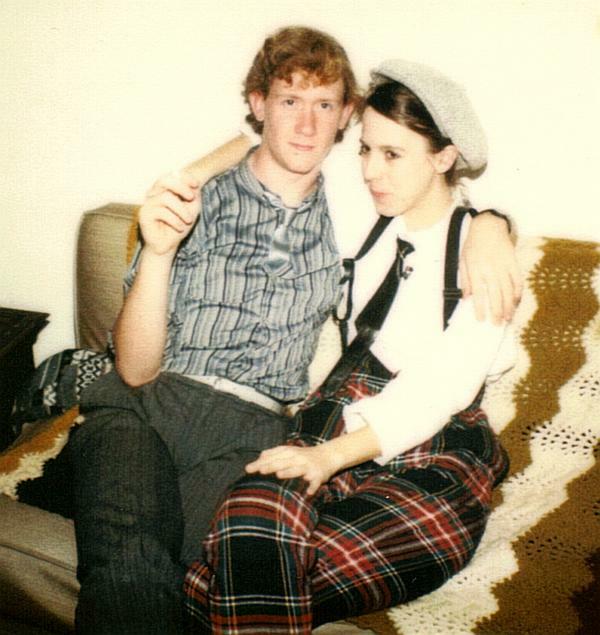 During a production of Tobin James Mueller’s musical, Frankenspell, I dated a bit. One guy, whom I had one date with only, was Simcha Borenstein. It was just dinner, thus, really, not a date — it was either his birthday or mine; we were friends and not too interested in each other romantically. Anyway, I think it was his birthday and I didn’t want him to celebrate alone … he was sort of shy, or seemingly so. Thus, we had dinner. At that time, we talked a lot about theatre, etc. and have kept in touch, a bit, since that time (facebook). Simcha is married now and like me, still does theatre. Anyway, about four years ago (2006 or thereabouts), had dinner with him and his wife. Simcha is close friends with Anthony Rapp!!! They went to school together! In 2007, I finally saw RENT on Broadway and fell in love, becoming a big Renthead. I also saw WICKED. Although, I had fallen in love with the Original Broadway recording of WICKED and had a mad lust/love and respect for Idina Menzel and Kristen Chenoweth. In fact, I still do!!! I’d go gay for Idina Menzel [really, it’s a joke! Maybe . . .]. Time passes again, I hear Anthony Rapp and Adam Pascal [I’d do anything for him!] are coming back to Broadway in the show. On their last Broadway performance, a few days before, desperate to see them perform, I go to Craigslist and find one ticket for sale — face value!!! The girl cannot go due to a job conflict. 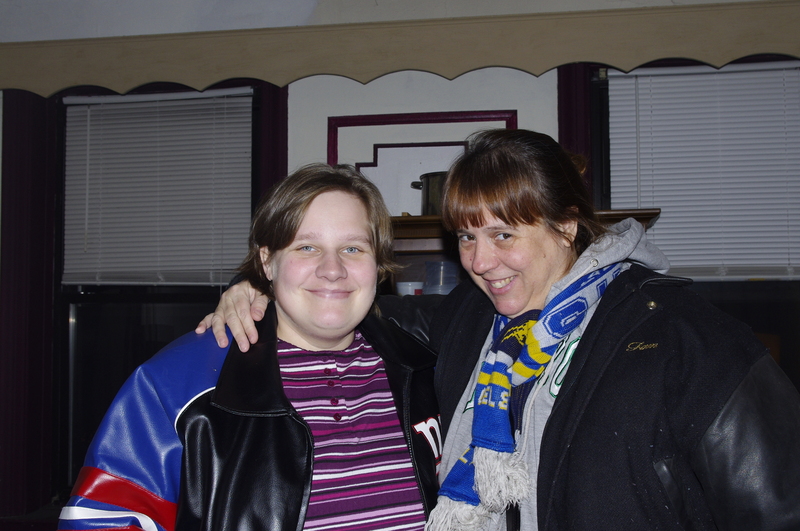 In the meantime, this is 2008 . . . my roommate tells me that she is friends with Adam Pascal. They worked on a film together called GOYBAND. More small world coincidence. 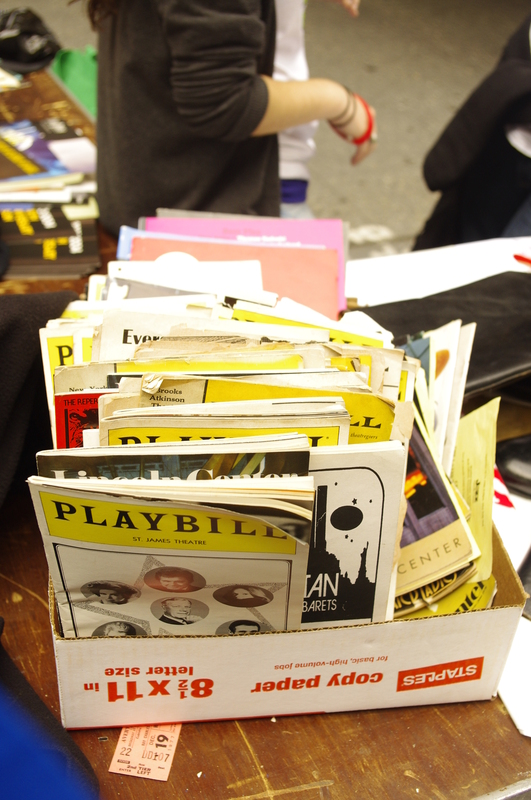 At the Broadway Flea Market earlier that year — I met Anthony and we spoke about Simcha, out mutual friend. Adam looks up, all sweet and wonderful, and says to me. Unfortunately, I couldn’t get to him, close enough to get that kiss for her! Then, later in 2008, I move to Hollywood, California for eight months, right? I join a meet-up group. 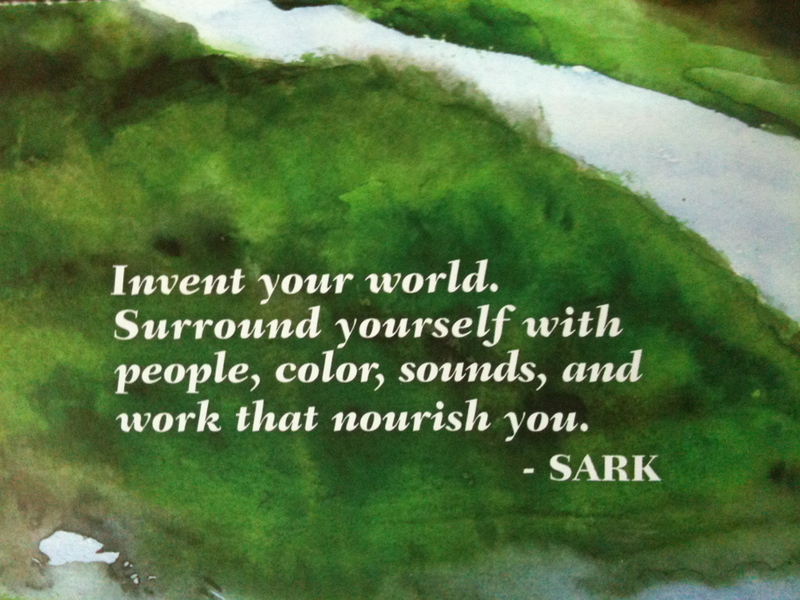 The organizer of our “law of attraction” Beverly Hills, CA meet-up group, Marc, I learn…plays tennis regularly with . . . TAYE DIGGS!!! 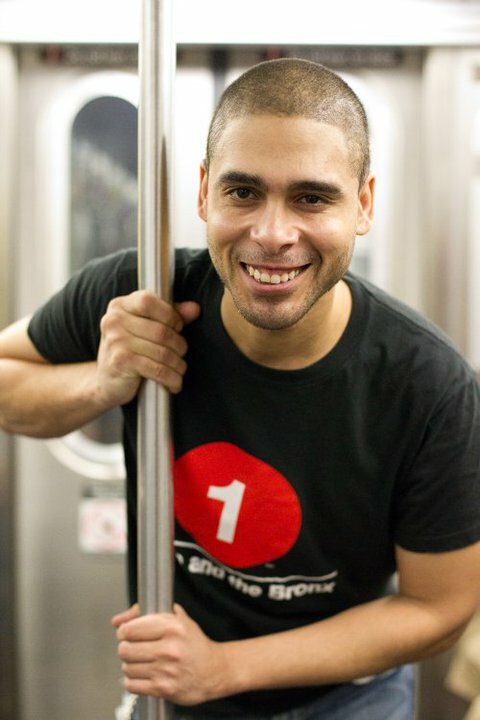 Idina Menzel’s husband!!! Unfortunately, Marc never introduced me to Taye and Idina. Still, closer than ever. Wilson smiles, “Thank you!” as he gives me the tightest, best hug ever!!! It caught me a little off-guard, in a great way, as I didn’t expect him to be so down-to-earth and friendly! He held really tight and wow — he has a great body [Wilson obviously works out]! Also, we must remember, I have a thing for hispanic men. So, I was in heaven!! As we came out of the hug, he started to introduce himself and went to shake my hand. Then, of course, he was off . . . I was sort of overly excited and forgot to ask for a photograph together. At least, a cell phone shot. Still, I had a great experience! Hmmm, I wonder if Wilson dates older women? Wilson, how about it?! I’d be a cougar for him, most definitely. That night, I looked him up on facebook and found him; only later to learn it was an imposter. Nevertheless, I finally found the real one — a day or two later. He’s really down-to-earth and talented and even plays a little accordion!!! LOL! Life really is good! Soon, I’ll do another piece on all my favorite celebrities I’ve met or communicated with . . . most recently, had a short tweet from Betty Buckley! It was the night of the eclipse. My 2nd or 3rd tweet from her; after I responded to her. It is time to celebrate the new and positive 2011 vibration. 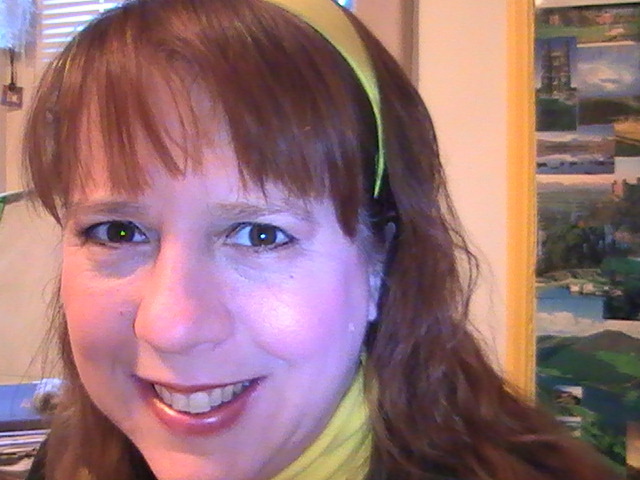 As a helping friend, writer, intuitive and medium . . .let me, first, calm you all down and assure you . . . we will be surviving well after 2012. The Mayan calendar prediction is anything but true. I’ve received, through the years, particularly lately, questions regarding our continuation after December 2012. Yes, we will be here. Certainly world’s will end between now and then . . . and all that means are, people will die (as they do), physically, and families and friends will be devastated . . . and many will be born as they are this minute. No, there will be no one day of enlightenment where those who are not enlightened will lift — at least, not in our lifetime. Thus, that 2012 prediction is also bogus . . . bull . . . and gives many doomsday types reason’s to sell books, etc. Early this morning . 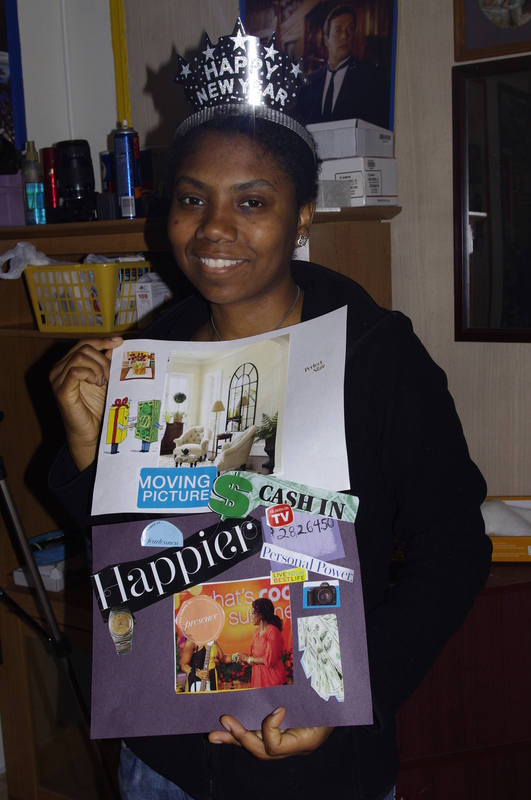 . . Wendy Weatherby close friend from Virginia (), Erica Hawkins (Tour Guide best buddy) and I made vision boards for the 2011 prosperity year. Here’s a photo of Erica with her boards! I know this for many reasons . . . Since my early childhood, on three or more separate occasions, I was told and continue to be told — I will live to be 110-years-old! Thus, we are guaranteed survival until September 2073. 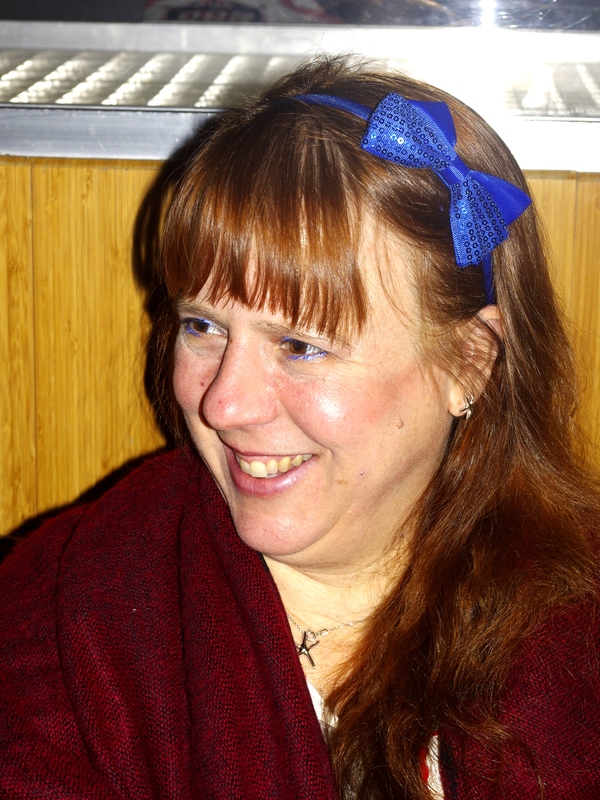 I do 100s of readings each year — I see my clients, friends and family members surviving well into the 2020s thru 2080s, etc. We have to be here for me to see it! So far, in my years of life, in just this lifetime, I have survived many “end of the world“ predictions! As of today, the awful Mercury in Retrograde is complete … although, we will have some effects until January 17th. Thus, if you feel some pull, backward motion — no worries, it is really on its way out. This is a great numerological year with three times for the highest of luck: Today 1/1/11, Tuesday, 1/11/11 and all the way in November 11/11/11. Enjoy all the days of this auspicious year and lets keep in touch!